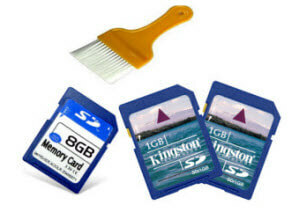 Memory cards like SD card, CF card, miniSD card, memory stick are an easy way to store lots of data on a small device. They are getting more and more important since more and more people rely on memory cards on daily basis to store data on mobile phone, camera, and other removal media. Unfortunately, some day, their convenience is overshadowed by the tendency to lose data: you many press the wrong button on camera to delete all photos on your SD card, or the micro SD card on your mobile phone becomes corrupted, you can't access to all your email attachments, work files and even the storage for all your applications including photos, music and RSS data. If this is the case, please keep in mind: don't take photos any more or save new files on the memory card. What you should do is to find a data recovery tool to recover deleted, formatted, or lost data from memory card as soon as possible. Card Data Recovery is an easy and effective data recovery for memory card that enables you to recover deleted photos, videos, documents, music files from memory card, such as SD card, CF card, XD card, and so forth, and recover lost files from formatted, corrupted, or damaged memory card. Follow the easy steps on how to recover deleted files from memory card, the content including CF card recovery. 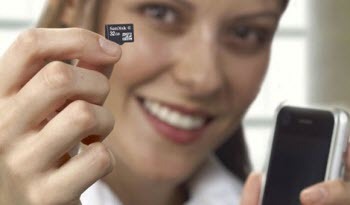 How to Recover Photos, Videos, Documents from Memory Card including SD Card, CF Card? Insert the Memory card into the corresponding port on your computer. Acquire an external card reader and connect it to the computer's USB port if you do not have an internal card reader. It will be automatically detected by this Card Data Recovery software and displayed on the interface. Click "Start" to get started, select your Memory Card and file types. There are two recovery modes for your selection: "Standard Mode" to scan by file type, "Advanced Mode" to scan by file format. Click "Scan". After scanning, all the recoverable files will be shown. Select the files you want to recover. This software allows you to preview photos and music. In this way, you can confirm whether they are your need. 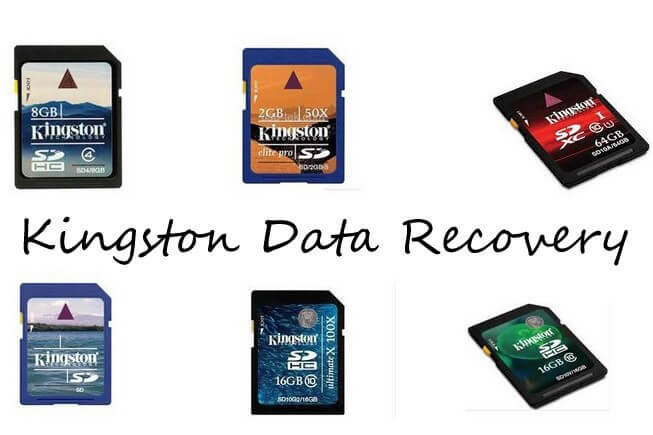 In this step, you need to select a directory to save the recovered data. You are forbidden to save them to your memory card.